Choosing an apt font for the desire document has become a difficult thing. Around the web there is a chain of fonts available, some are messy, topsy-turvy, baffling and below average that one almost finds oneself caught up in the net where to find a needle in the hay stack is impossible. The appearance and stance of the fonts enhances the appeal of the work making it worth seeing. 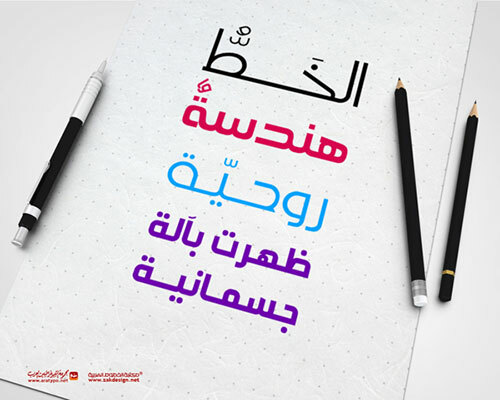 In a typography design poster, an online personal document or any other professional work, fonts are the preliminaries. They may be different from each other on account of their look, style and importance, fonts have a whole lot meaning behind and a purpose underlying. It has a motive to impart, a message to disclose, a meaning to express, an idea to bring it on and a well-knit thought to unfold. Fonts are one of the preludes before a designer starts off a task. They are actually the substance of a design poster. Whether it is to design a business card or any layout, without words written on it with a specific font, thing will go to barrel box and would probably be having no meaning. A designer cannot do without fonts, he almost feels poor without using fonts in his work. When a designer is to make a design poster, typography design, brochure or a flyer he not only plays with different colors on it but also chooses a relevant font to make his design stand out and look refreshing. Fonts are like the outline/sketch of a painting, design comes next obviously. 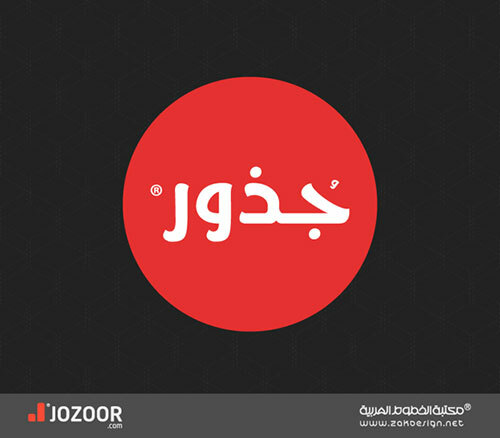 Today I am showcasing 50+ beautiful free Arabic calligraphy fonts of 2014. You can seek ideas and inspiration that how apt fonts would be looking so perfect having the best essence and significance in the Arabic calligraphy. Have a gaze down below at the collection. thanks much for sharing these. They are impressive! 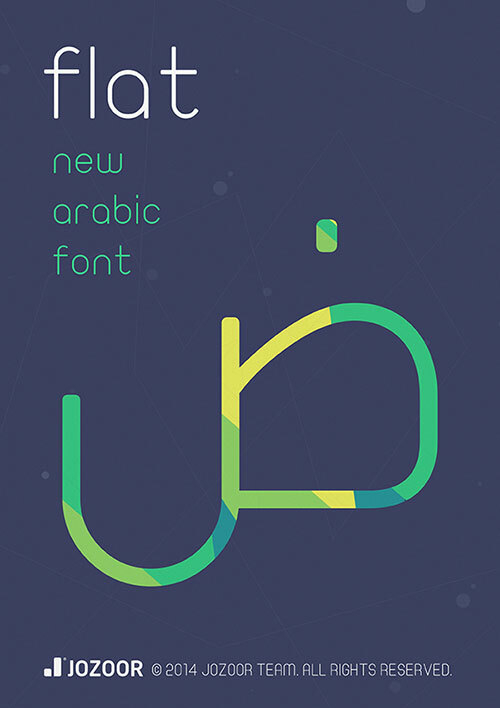 It is available now and i have also added one more flat arabic font for free. Hello sir, may i ask how can i used this font on my Microsoft PowerPoint? the letter doesn’t change into the Arabic form. Maybe i installed it incorrectly, or maybe there is another software i need to install? great group of fonts, many thanks for sharing. Thanks so much for these beautiful fonts. Please how can I download the fonts from devianart website, there is no download link in the webpage. they are not free, i can’t download them…??! All are free to download. Please let me know which one is not free. First install language pack from Microsoft and then change your default language from english to arabic. Now you are ready to write on powerpoint or any other software. 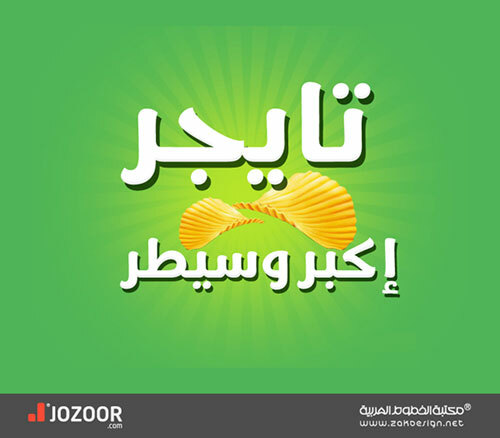 Great fonts Zee Que, but I downloaded Free Ramadan Kareem Arabic Font file and its only an Ai file. Where can i get the actual fonts? Hello sir, pleas i am asking about the font that the phublishers are using it in writing the book titles and ind the magzine topics or in notice. 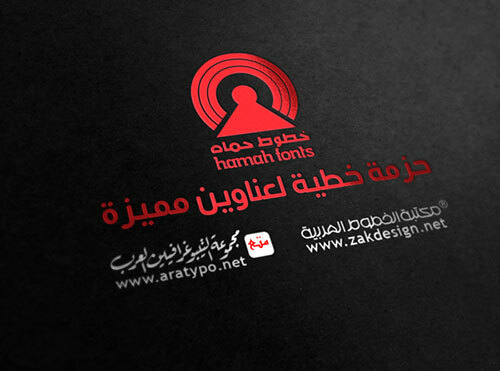 Hello Sir, can you please send me a link to download the Ara-Hamah font. thank you. 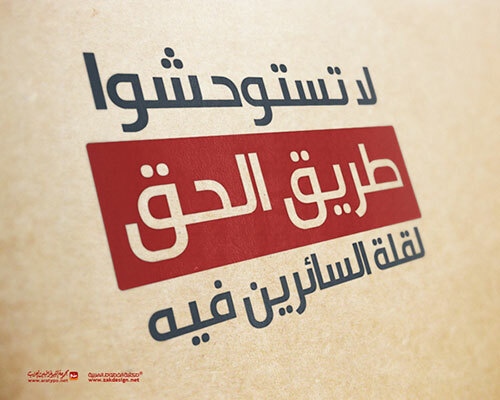 Dear Sir, can you please send me a link to download the Bagdadi Arabic font. can you tell me if you own the copyright for these fonts….. I cannot use them unless I get them from their creator/ owner….. thank you. All fonts are linked back to their owners and they are free to use for publishing. hi, is this free for commercial use? Are these fonts allowed to be used commercially? Yes all are allowed to use for commercial projects. Enjoy! Someone on Deviant Art says that the 50+ fonts are licensed only for a few companies and distributing them is illegal. I asked yahyah and he allowed it to share online. Hi I don’t understand, how can you use it for commercial but cannot sell? It dsnt make sense. So I cant make a card and sell it? I mean to say that you cannot sell the font and you cannot redistribute, you can use the font in your commercial projects and sell your own document along with the font you used.